In New York City, slip and fall accidents are the basis for thousands of personal injury lawsuits filed each year. We’ve all experienced a slip, trip or fall at some point in our lives. One minute you’re strolling down the aisle of your neighborhood grocer, and then you’re suddenly flat on your backside thanks to a puddle of spilled juice, or a broken tile, or some other unforeseen obstacle. You may think nothing of it until weeks later, when your back is still aching. When people are injured in a slip and fall accident because of the negligence of a property owner, they rightfully look for accountability for their medical expenses, lost wages and other economic losses. Regardless if the injury happened on public or private property, an experienced slip and fall accident attorney can help victims prove fault and seek appropriate compensation. Friedman, Levy, Goldfarb & Green has been protecting the rights of slip and fall accident victims in New York for over 50 years and provides compassionate, results-focused advocacy. Proving fault in a slip and fall lawsuit is no easy task. If you find yourself in need of expert legal representation, reach out today for a free, no-obligation consultation. Snow and ice, spilled liquids, uneven steps, potholes and other hazards are responsible for serious fall-related injuries every year. According to the Centers for Disease Control and Prevention, some 800,000 Americans are hospitalized annually for slip and fall accidents. Premises liability law affords protection for those who are harmed due to others’ negligent actions. If you fall because a dangerous condition wasn’t addressed by the property owner, you likely have grounds for filing a lawsuit or an insurance claim. 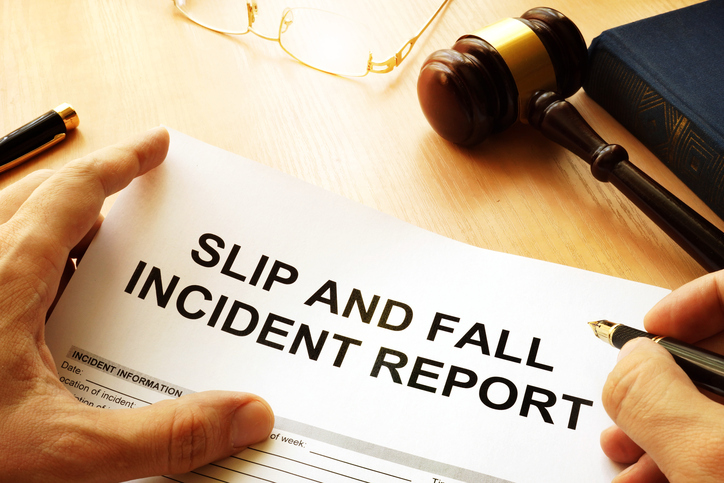 Proving negligence is crucial to win a slip and fall lawsuit. Your attorney must demonstrate that the defendant failed to act sensibly to prevent the accident. Did the dangerous condition exist for several months or a reasonable period of time for the defendant to be aware and take measures? Does the defendant have proof that routine maintenance was performed, and the property was regularly checked for hazards? New York State has adopted comparative negligence laws in slip and fall cases. This doctrine applies in accidents where both parties are partially to blame. In other words, if the injured plaintiff’s own actions contributed to the accident, they are still able to sue for damages, but the recoverable damages may be lower, based on the percentage of fault assigned. There are strict time limits for taking legal action after a slip and fall accident. In most cases, you have three years from the date of the fall to file a claim in the state of New York. Once this statute expires, plaintiffs are barred from seeking compensation through the courts. Premises liability lawsuits are notoriously complex. You can advance your odds of a successful claim by hiring a competent NYC slip and fall lawyer at Friedman, Levy, Goldfarb & Green. 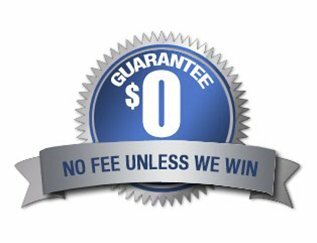 There is no fee unless we settle or win your case, so call us today to arrange a private case evaluation.